Canada is fast changing its colours as visible minorities — Asians, Blacks and others — are outgrowing the white population. According to projections done for Citizenship and Immigration Canada, 60 per cent residents of the Greater Vancouver area by the year 2031 will be non-whites. The news is that South Asians, read Punjabis, will be the second biggest group after the Chinese by 2031. And Sikhism will become the second biggest religion in the Greater Vancouver area in the next decades, says the study. But Surrey city on the outskirts of Vancouver is already a ‘Punjabi city’. 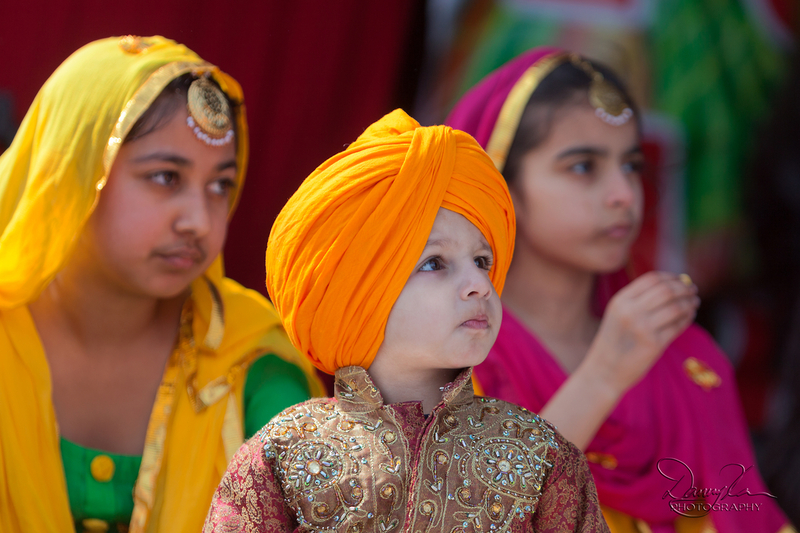 Some call it the Southall of Canada as more than 40 per cent of its population is of Punjabi origin. Surrey reported more than 94,000 speakers of Punjabi in the last year’s census which pegged the city’s population at about 500,000. “In that sense, the city has become the largest Punjabi settlement outside Punjab,” says Indo-Canadian community leader Balwant Sanghera, who heads the Punjabi Language Education Association (PLEA) of Canada. At the other end of Canada in Toronto, which is the country’s biggest city, the ethno-demographics are set to change even faster.